What was recalled: 4 lb., 14 lb. and 28 lb. 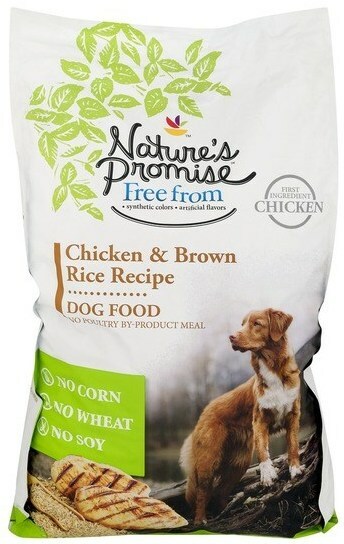 bags of Nature’s Promise Chicken & Brown Rice Recipe dry dog food with best by dates of Nov. 1, 2018 – Nov. 8, 2019. 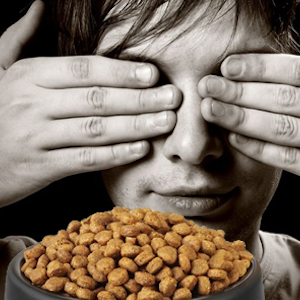 The press release announcing this recall to the public was sent out not by Sunshine Mills, the maker of the dog food, but by a couple of grocery store chains. 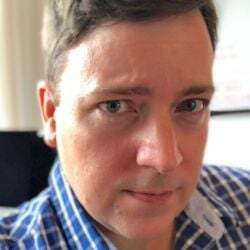 Giant/Martin’s “has removed all affected product from its shelves and urges customers to return the product to their local store for a full refund,” the release states. 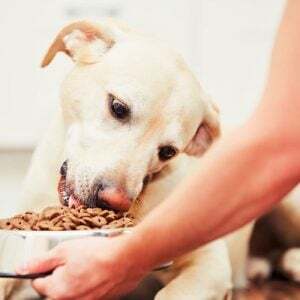 The grocery chains note that there have been no reports of pet illnesses to date, but that that elevated levels of Vitamin D can lead to renal failure. The stores serve customers in Pennsylvania, Maryland, Virginia and West Virginia. 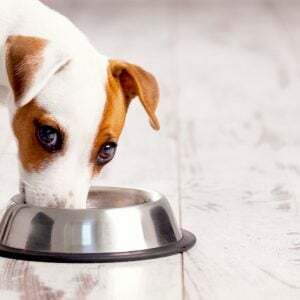 Customers who have purchased a recalled bag of Nature’s Promise dog food should stop feeding it and return the product to Giant or Martin’s for a refund. You may also contact Sunshine Mills at (800) 705-2111 during business hours or by email.